As the World Purrs: We're Expecting Selfies! 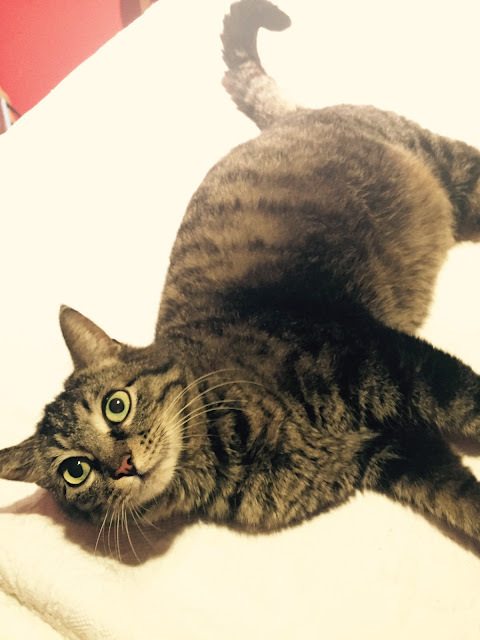 Gus: We are on baby watch here at Purr's Training Acatemy. No babies yet, but mom-to-be, Tawny Kitaen has agreed to share some baby bump selfies. 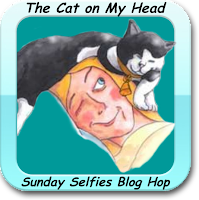 We are pawticipating in a blog hop hosted by The Cat on My Head. 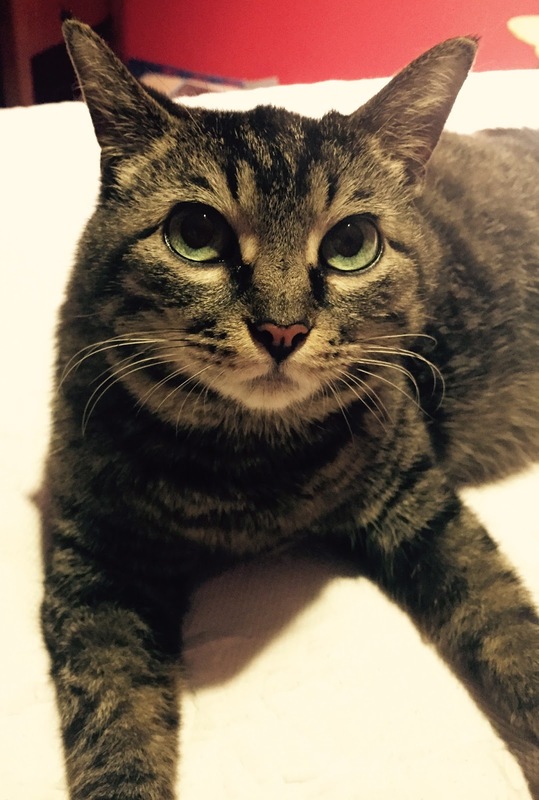 Cats take great selfies so be sure to hop on over to their site to see the other entries. You are such a beautiful momma to be!!! What a big belly on momma! I always wonder how they avoid throwing out their backs with such a heavy load... We're sort of expecting here, too! Our foster kittens are coming soon. I know they'll be a ton of work, but I am really looking forward to it! Those are great selfies. Thank you for the kind words you left for me on my blog about Spooky.